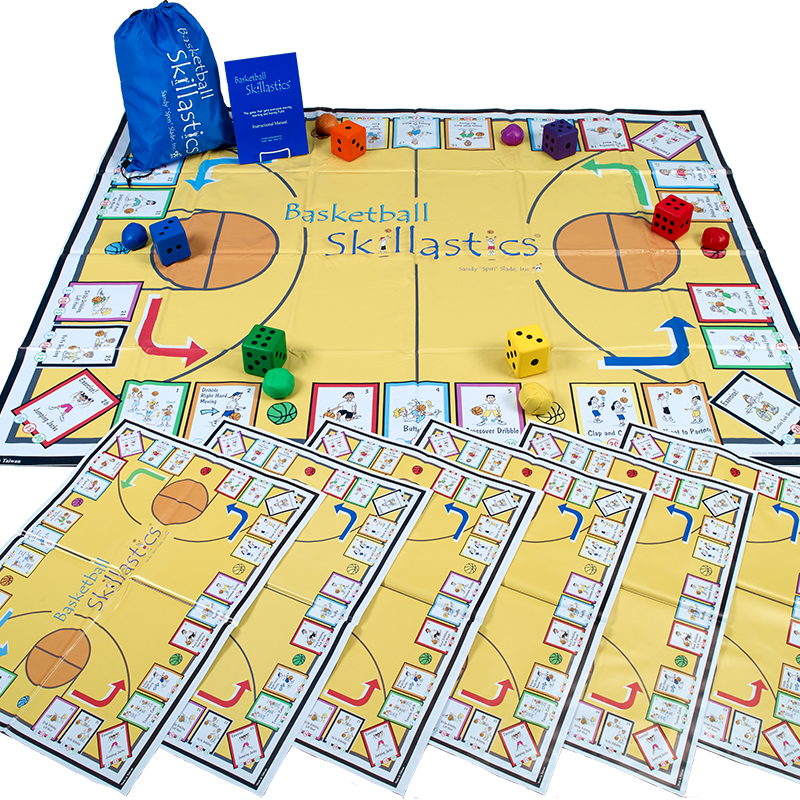 Skillastics® and Speed Stacks® have joined forces to offer a unique combination of physical activity and Sport Stacking. 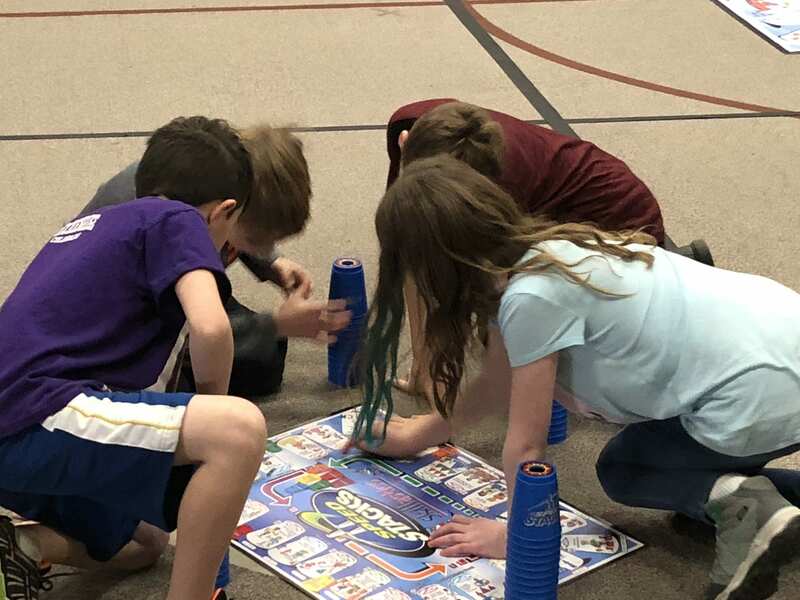 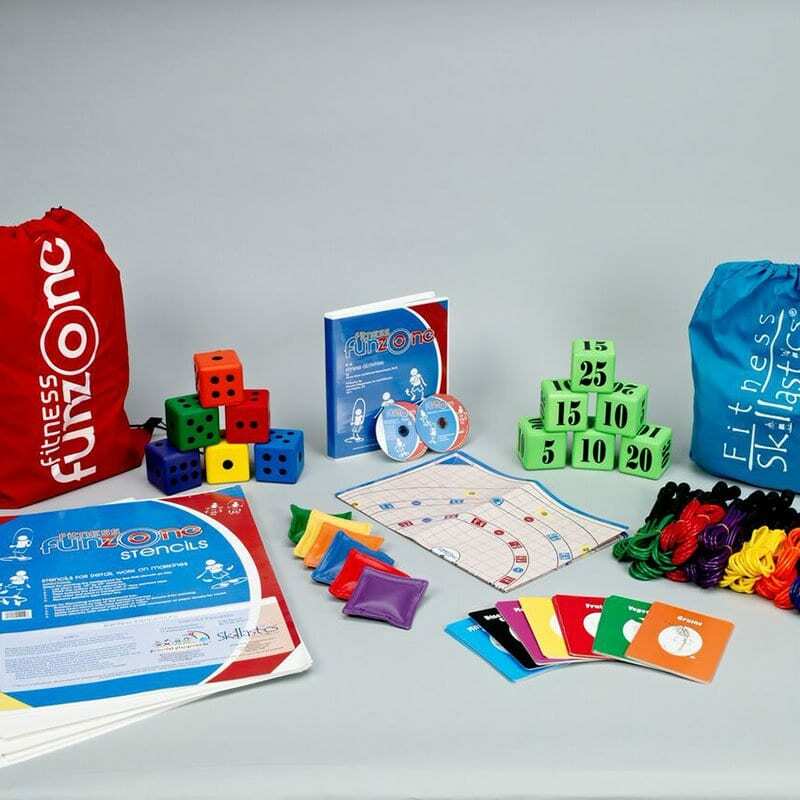 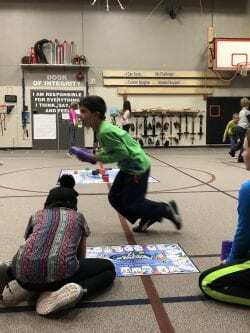 Speed Stacks® Skillastics® offers you the best of both worlds by teaching Sport Stacking through the proven Skillastics® method that has helped thousands of Physical Education Teachers and After School Programmers nationwide effectively organize and teach fitness and sport-based skills. 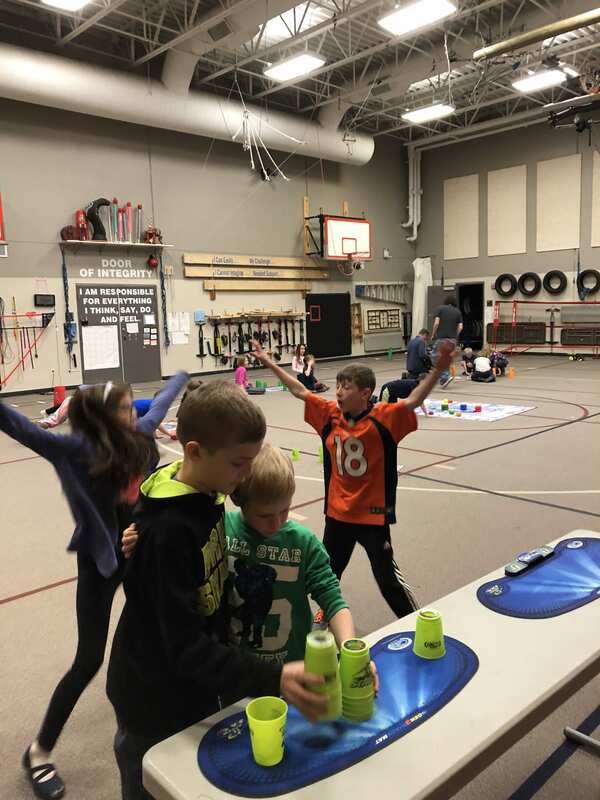 Speed Stacks® Skillastics® offers a unique assortment of physical activities that enhances moderate to vigorous physical activity (MVPA) while simultaneously increasing Sport Stacking agility and skills. 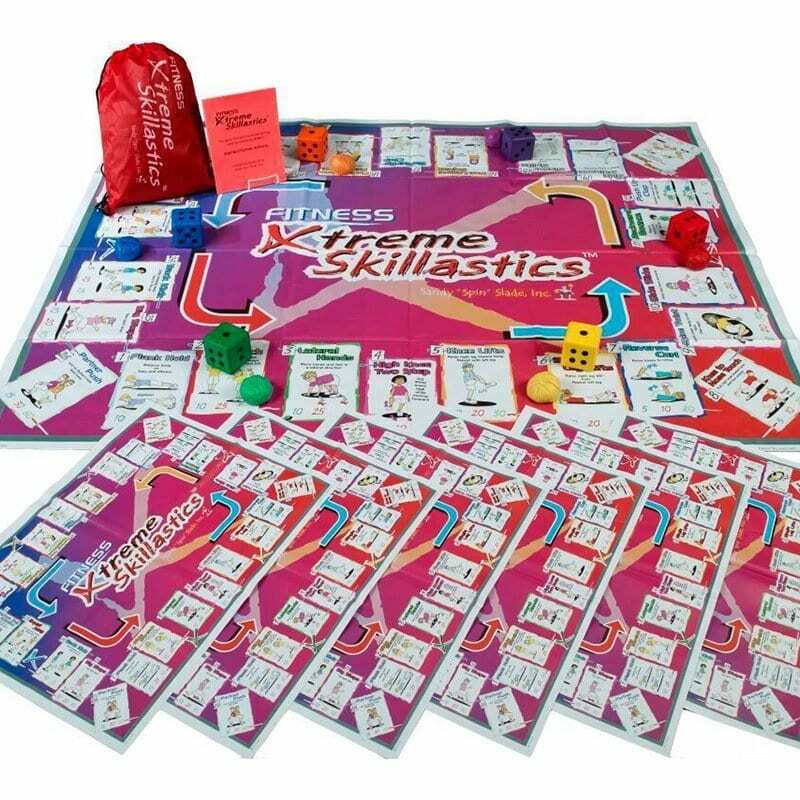 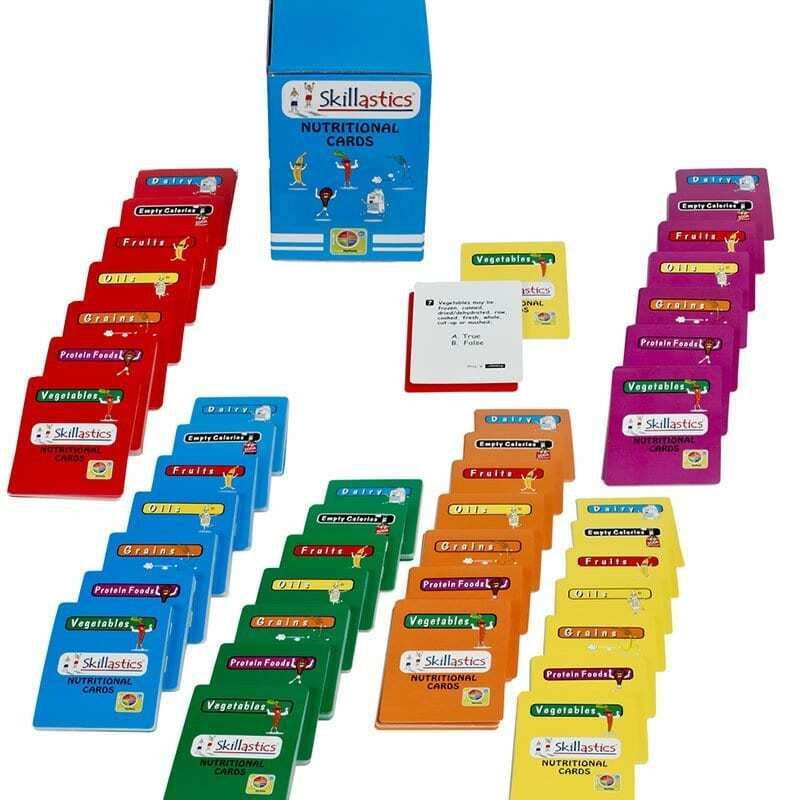 Add the Skillastics® Elementary Nutritional Cards for a perfect balance of physical activity, Sport Stacking and nutritional knowledge. 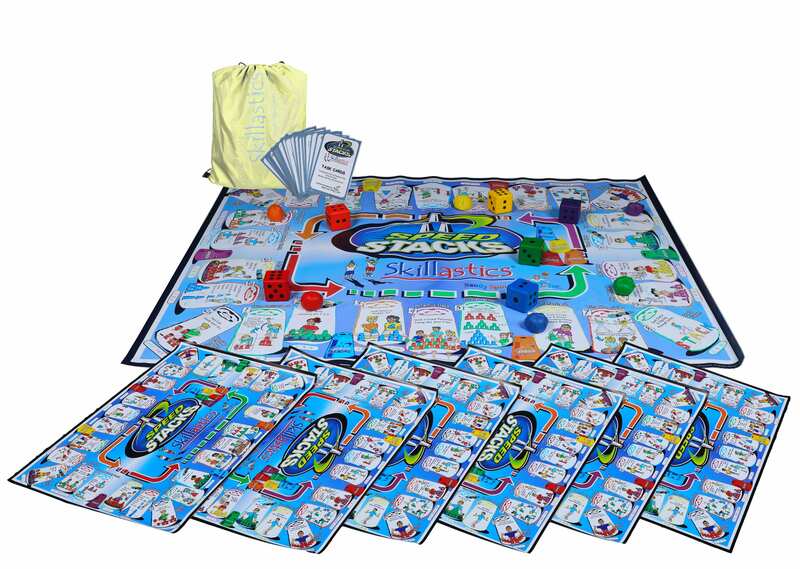 *Speed Stacks® Cups not included. Visit HERE to purchase Speed Stacks® Skillastics® Ultimate Package that includes Speed Stacks® Cups and Jumbos.